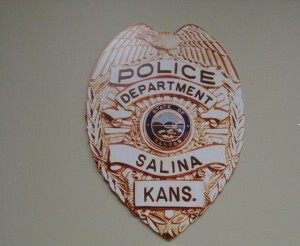 Sergeant James Feldman told The Salina Post that on Saturday evening at 11:00, police responded to a report of indecent liberties with a child at a South Salina area home. Charles Ferris Jr., 31, of Salina was arrested for the alleged crime of aggravated indecent liberties with a child. Both children are under the age of 10. According to Feldman, the investigation is ongoing and more charges are expected.